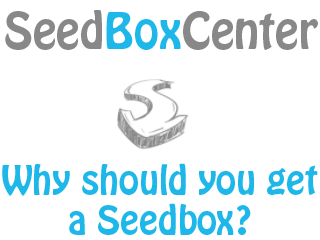 Why should you get a Seedbox? On the previous chapter we covered the question “What is a seedbox” (feel free to check it out now if you haven’t done that before) and like I said now it is time to see “Why you should consider getting a seedbox”. I will provide you with a few simple but great facts/truths! Ok! I get what a seedbox is and does now, but why should I get one?